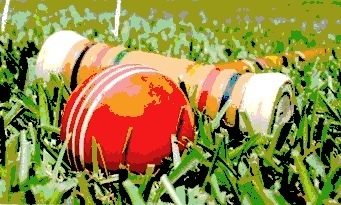 The 3rd annual USCA Florida Regional Nine Wicket Tournament was held December 5-7, 2014 at the National Croquet Center. The weather was perfect for both singles and doubles competition in two flights. First Flight Doubles saw another repeat of last year’s final as Craig Danna and Harry Ketchum (last year’s winners) took on Jeanne Branthover and Gail Rubin. However, this year the women turned the tables on the men and won the contest. Congrats to Jeanne and to Gail for her wins in both singles and doubles! Gail Rubin was not only a winner in both contests- she also provided all sorts of assistance (including financial support) for this tournament. The lunches and happy hour service provided by Sandy James Fine Foods at the Center were roundly appreciated. We all had fun and are excited about the prospects for next year’s Florida Regional before the Nine Wicket Nationals. Every player seemed excited that Washington, DC is being considered as a possible host city for the 2015 USCA Nine Wicket Croquet Nationals. Let’s get DC going!! !